Certain basic items should be in every wardrobe to make sure you always have something appropriate for more formal business events, be it interview or a big meeting with executives. You expand your budget following these ways to update your wardrobe with fashion essentials, because they provide the foundation to build upon with matching pieces and great accessories and make up. In addition to specific items, keep in mind colors and patterns, and always take your body shape into consideration when investing in staples that will last longer and stand up better than less expensive pieces. A great way to change up your look is to switch out your tops. Pants we can be worn with tee shirts, tanks, or tunics, and we never tire of them. But it’s easy to grow bored of shirts that are on a heavy rotation. 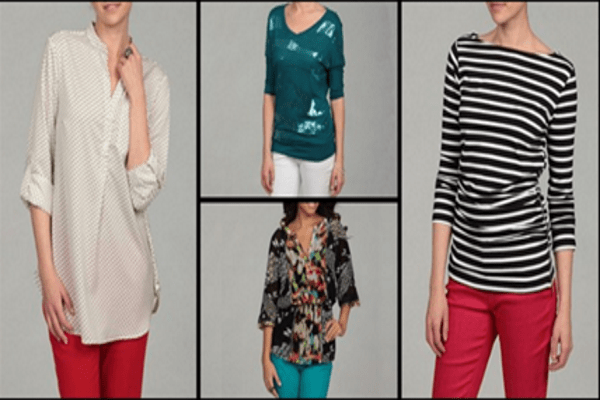 It’s best to buy your tops and blouses at a lower price to keep up the variety. When you find a style you think is flattering and gives you confidence, find a well-constructed, higher end for interviews and meetings. The staple shirt should be button down or tank, in a soft fabric that fits perfectly. 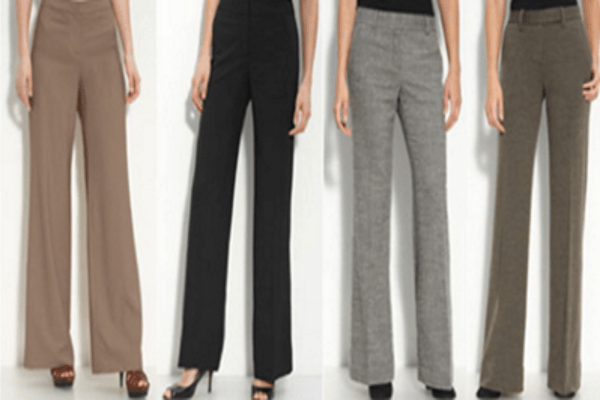 Every woman needs a pair (or two) of well-fitting black trousers for work or special occasions. When you find a style that fits your figure, it’s a good idea to invest in several different colors that are neutral enough to match anything. You can dress then down with a simple tee shirt or belted tunic, or wear a refined blouse for a feminine, yet businesslike look. Be sure to find the most comfortable and flattering fit before you invest. The same goes for a skirt that falls just above or to the knee, not too fitted, but not too loose or baggy. A pencil skirt may not work for your body type, so find the best type to flatter your figure. Both the basic pants and assorted skirts are versatile, and can take you from work to evening with a simple freshening up of your makeup. Wear clothes that complement your skin tone to look your best. To determine your skin tone, turn your hand over with the palm up. If the veins are blue or purple, you have a cool tone. If they appear green or have a yellow cast, then you have a warm tone. Warm tones look good in bright colors, and those that compliment them. 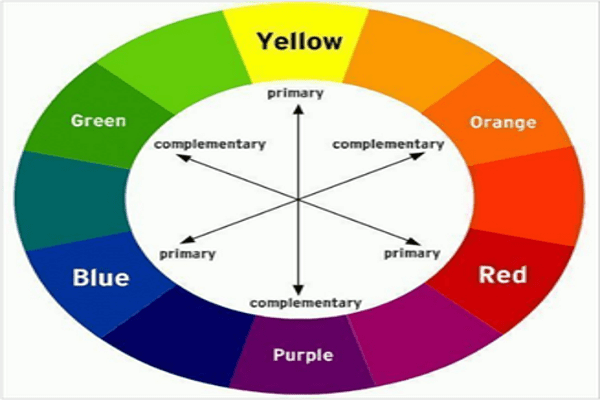 For example, if you choose bright red, the wheel shows that greens will work well with it. For cool skin tones, select more muted shades, such as the orange and yellows, and make them pop with a touch of a complementary color. Accessorizing does not necessarily mean pile on the bling. For some basics that will work in almost all cases, look for simple but not too large pieces such as necklace and earrings with a simple stone, personalized charm bracelets, or a ring that doesn’t overwhelm your hand. 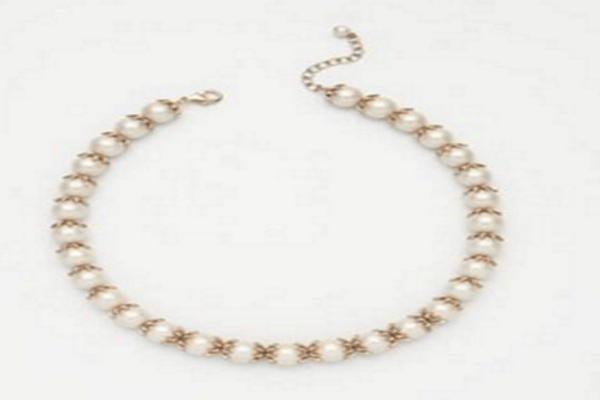 The most basic and classic choice is pearls; they go with everything and are fairly inexpensive. Of course you may want a large piece that pops with your basics, appropriate for business but still a bit of fun and personal expression. Whether you prefer black or more neutral grays – or even navy – a proper suit jacket goes a long way in any wardrobe. Of course you want to match it to your best slacks or skirt for your go-to interview or business meeting attire. You can also throw it over a dress for the office, or even with jeans on the weekend. Your jacket should be fitted, but not too tight; make sure you can put your arms out straight without the sleeves pulling up to your elbows. Chances are you would be better buying a size up. Once you start working a good jacket or three into your wardrobe, you’ll find yourself reaching for it more often than just work or formal wear. You will look and feel more professional using these ways to update your wardrobe, using the basics to find the best look for you. Real Human Hair Extensions Or Synthetic Ones: Which Are Better?